Home » Beauty » Love is In the Hair! Too much of dust, Pollution and your hair is bearing it all? 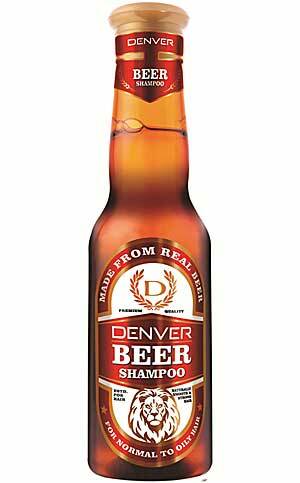 Denver has finally entered as a player for the Beer Shampoo’s. 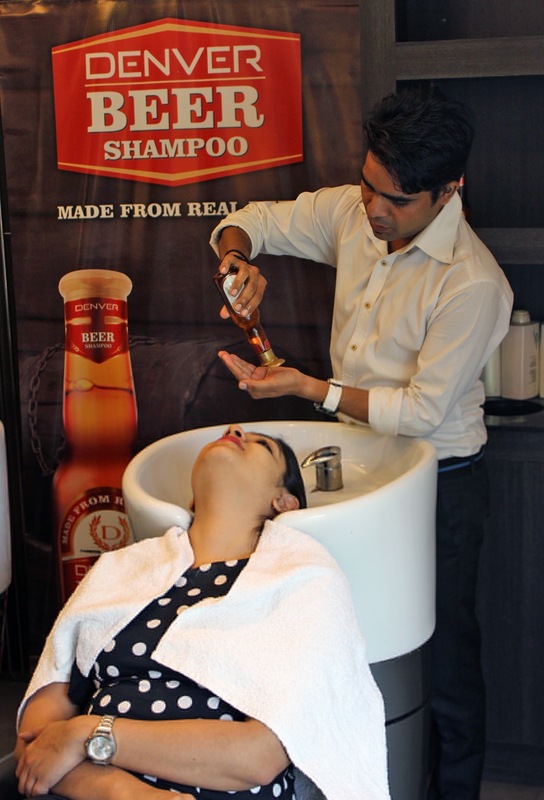 Visited the Denver Beer Shampoo “Hair wash and styling” event at Affinity Salon GK1 , N-Block, New Delhi, We were way too excited for this one. How do you feel when there is a day you don’t have to wash your hair and someone else does it for you? It’s a great pampering that every girl loves. ABOUT THE PRODUCT: DENVER, a leading brand in the deodorant and personal care space for men, has now entered the shampoo and hair care space with Beer Shampoo. Hair care has never been this simple. 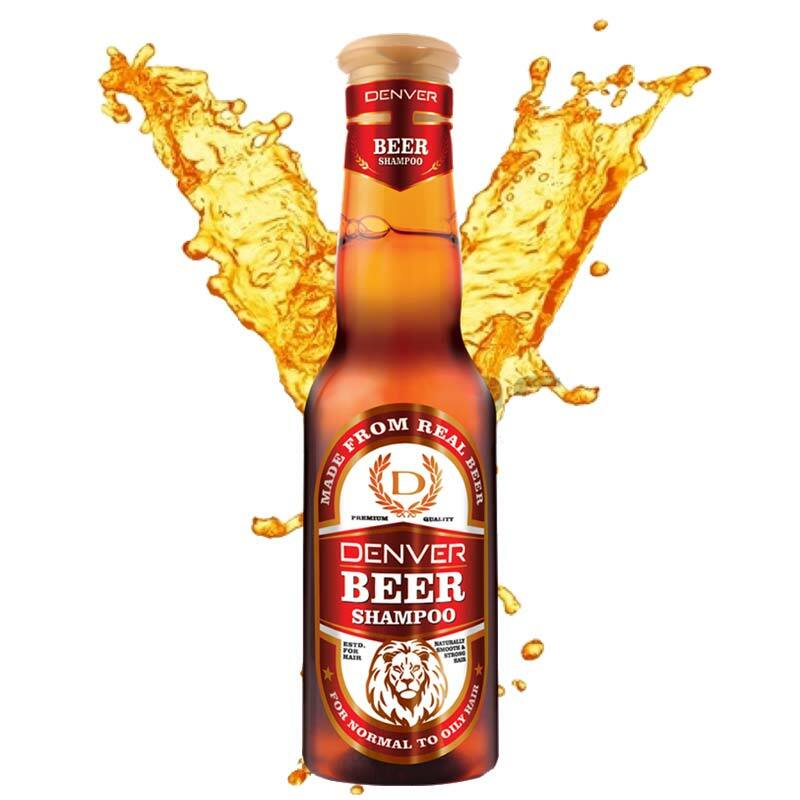 Denver Beer Shampoo is designed to fit into any scalp and conveniently turns bathing into an easy one-step process of cleansing and conditioning with a blend of naturally derived ingredients while also helping conserve water at the same time. Denver’s beer shampoo has been formulated incorporating all the goodness of the beverage including maltose, biotin, silica and magnesium which are great for hair care. Biotin prevents hair loss, while Silica adds strength and volume to the hair and makes it thicker and shiny. 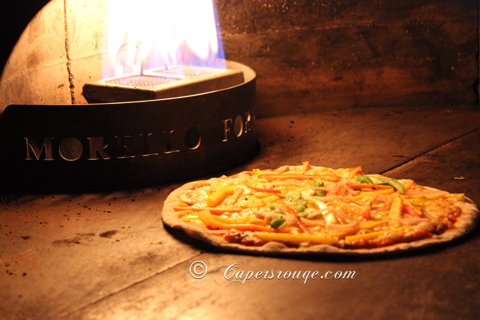 In fact, Maltose in beer acts as a natural conditioner and also imparts natural volume. 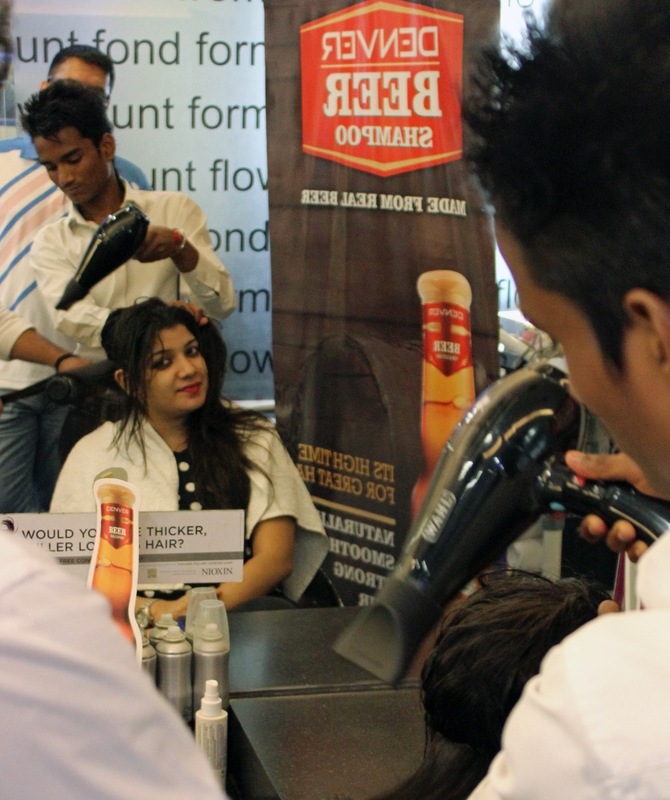 Like men now we women too have become very much receptive to the idea of taking up the super-cool beer hair treatment. Women are more conscious about their hair and spend extra hours on shampooing and then conditioning their hair to achieve smooth, silky and shiny hair. 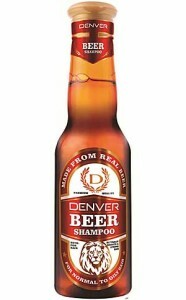 With Denver beer shampoo they can now achieve all of it in just one step. Therefore, Denver understands your concern and therefore introduces the age old technique to give your hair a total revamp from dry dead locks to strong, smooth & shiny hair. 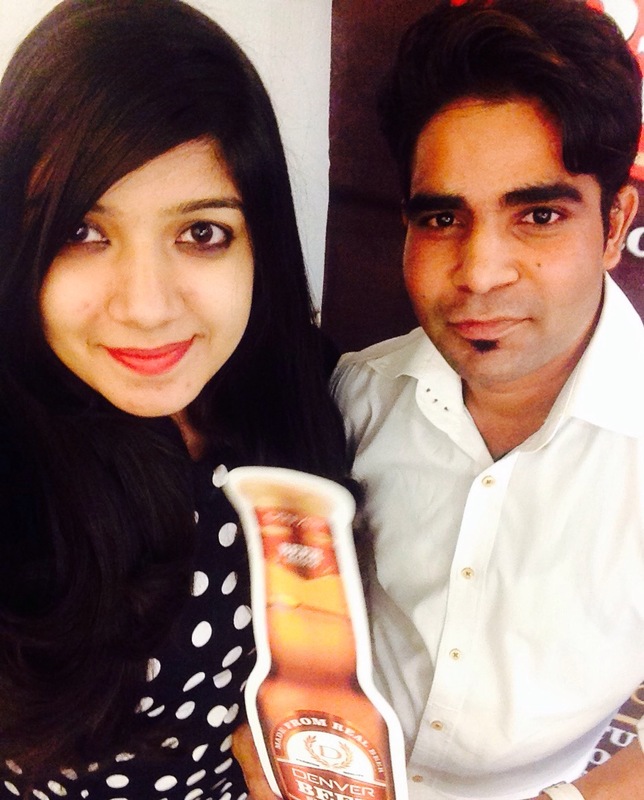 About Affinity Salon: Affinity Beauty Salon Pvt. 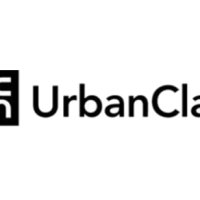 Ltd. owns and operates chain of unisex salons. 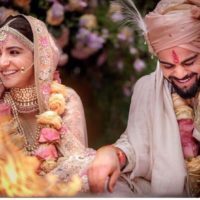 Its services include body care such as body wrap, body polish, hands and feet care, salon services such as hair colour, hair spa etc, brindal services, hair removal such as waxing, threading and bleach, facial and nail services. 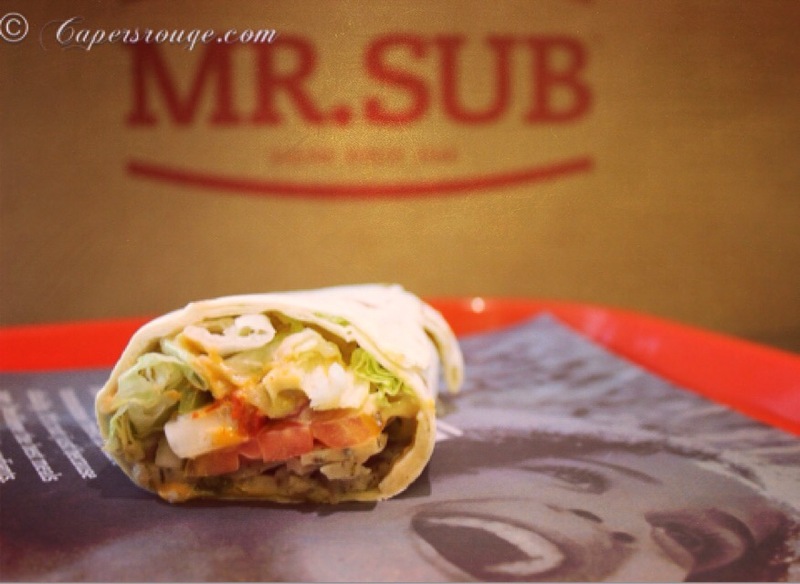 The company was founded in 1992 and is based in New Delhi, India. Let’s Rouge Up to the Hair Romace ! 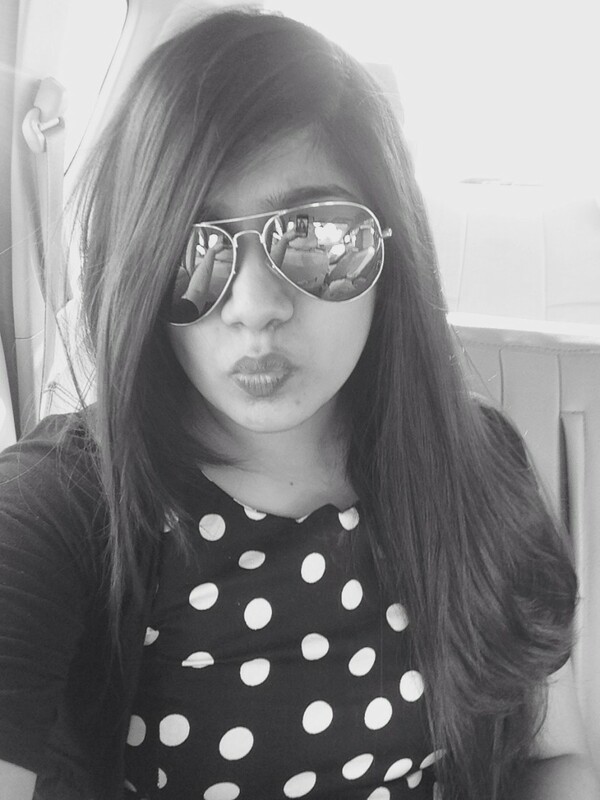 Sheetal is a happy go lucky girl who loves to explore new things. 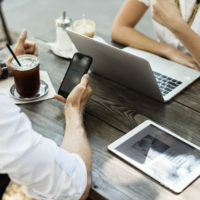 She's been a writer for more than seven years and is a social media addict. Besides Social Media Marketing she loves to take up art and singing for her leisure time!